Phoenix Contact makes safety easy. 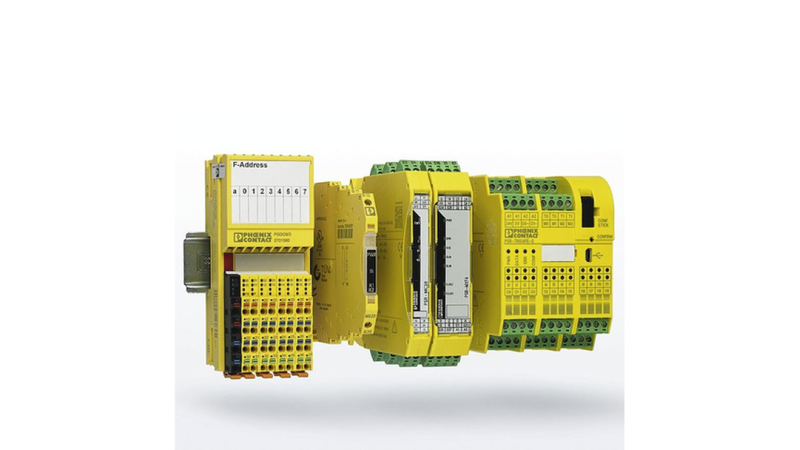 From conventional safety relays to complex controllers - all safety products are easy to install and configure. Functional safety means for you: reliable protection for people and machinery.